The Federal Trade Commission (FTC) is making an aggressive effort to cut wasteful regulations and processes – and it’s doing so voluntarily. In January, President Trumped ordered that two regulations should be eliminated for every new one created. Last month, he directed all federal agencies submit plans to eliminate duplicative programs and jobs and eliminate waste within six months. However, the FTC – because it’s an independent agency like the Federal Communications Commission (FCC) – was not subject that that directive. The acting chairman, Maureen Ohlhausen, however, welcomed the challenge. The agency has detailed about six areas as part of an initiative that includes closing older investigations, streamlining the information-collection process for investigations, incorporating economic knowledge earlier in investigations for better decision-making, looking at ways to improve processes, and establishing a new capability for knowledge-sharing across the agency. 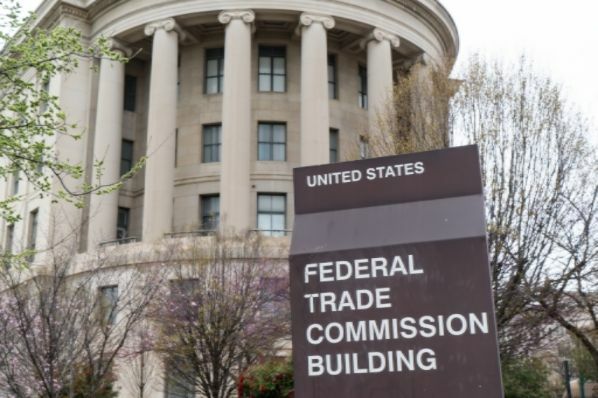 The FTC is an important agency that is charged with both consumer protection and corporate competition. Established to “bust the trusts” and prevent unfairness in the market, the agency has expanded to administer consumer protection laws. "Today's announcement is just the first step to strengthening FTC’s consumer protection and providing greater certainty for businesses, fostering an environment that gives way to more innovation, and improving transparency for consumers. I commend Acting Chairwoman Ohlhausen, as she has wasted no time in implementing important reforms that that the committee has long championed." The idea that Washington would come up with ways to make itself more efficient and to eliminate waste, is an aim that almost all presidents in recent memory have tried to accomplish but to little or no avail. Instead, we’ve watched government’s scope and spending expand precipitously over the past few decades. Here’s to a new wind blowing in Washington. We have new leaders across agencies willing to take seriously the idea that government should work right or get out of the way.